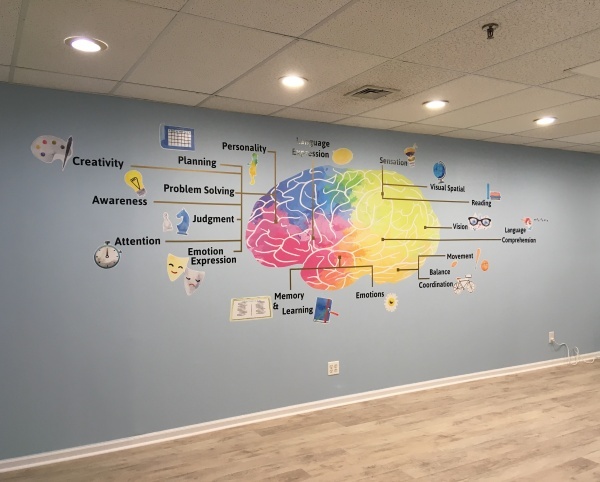 OMC is a learning center founded by a clinical neuropsychologist with the vision of helping children (K-5) build an integrated self through the acquisition of social, emotional, and cognitive skills. We use structured and interactive methods to teach children the necessary skills that can help prepare them for day to day challenges that may not be adequately addressed in traditional classroom settings. Our curriculum is built on the robust research on Social-Emotional Learning (SEL) as well as theories of child, cognitive, and neuropsychology. Elsa, the founder of OMC, is a psychologist who is passionate about translating clinical and scientific knowledge into practical, usable skills that can be generalizable and applicable to our day to day lives. Her clinical expertise as well as her parenting experiences (both highs and lows) with her two children have transformed into a conviction that seeks to improve the overall well-being of children - which became her driving force of founding OMC. Skills We Teach, and so much more! Children who are attending kindergarten through 5th grade are encouraged to sign up for classes at OMC. 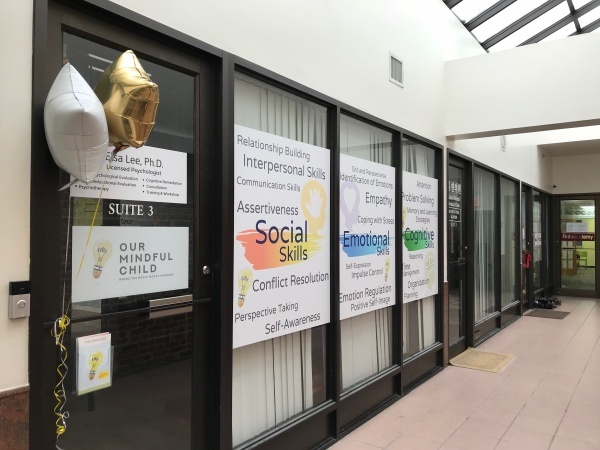 We adopt a wellness model, meaning that every child who enters the program will be taught the social-emotional-cognitive skills that focus on their bolstering individual strengths and working on weaknesses. While we attempt to stay away from a treatment model that targets at fixing “problematic behaviors,” we warmly welcome everyone who has specific goals they want to achieve through skills taught at OMC. Please note that children with certain clinical conditions may not be deemed a good fit due to the nature of the classes and setting at OMC, and will be provided with appropriate referrals to support their needs. Over the past twenty years, scientific research has demonstrated the long-term benefits of social and emotional skills. Children who obtained these skills were found to demonstrate better academic achievement, behaviors, mental health, and career performance in the long run when compared to those who did not receive exposure to these skills. The encouraging news is that these skills CAN be taught and learned, right here at OMC! Size: Our classes are kept at a small size, with 8 or fewer students per class. Each class begins with a lesson that teaches fundamental concepts related to the topic of the day. Students then participate in interactive learning activities that allow them to brainstorm, apply, and practice these skills. Each session ends with a review of the topic and a discussion of ways to implement those skills at home and in school. Students will receive notes and lesson highlights to allow for parental involvement, and optional activities may be assigned to reinforce learning at home. We have a team of licensed mental health professionals, researchers, and educators who provide ongoing suggestions and feedback to refine our curriculum. We also conduct bi-annual evaluations of the program to ensure the quality and effectiveness of class content. Help Your Child Thrive. Build the Skills That Matter for Life! Our Mindful Child is a learning center designed to promote social, emotional, and cognitive skills among children attending kindergarten through fifth grade. We provide highly-structured methods of teaching based on evidence-based research and a curriculum developed by a neuropsychologist. Summer programs will be available. Visit our website for more information.